A pair of chatbots were shut down in China this week after social media users began posting screenshots of dialogue that ruffled the feathers of authorities. Recent tests of one of the bots appear to show that their revolutionary instincts have been neutered following an intervention. China is currently ramping up its attempts to police its internet. American companies like Apple have agreed to cooperate with the censorship efforts and there’s a big push to create Chinese versions of popular internet services that are easier to control. Considering American chatbots have a tendency to go off on racist rants and praise Hitler, integrating this kind of AI in China could prove difficult. Chinese tech giant Tencent controls several messaging platforms, two of which include chatbot services that haven’t quite been indoctrinated into the Communist Party ethos. 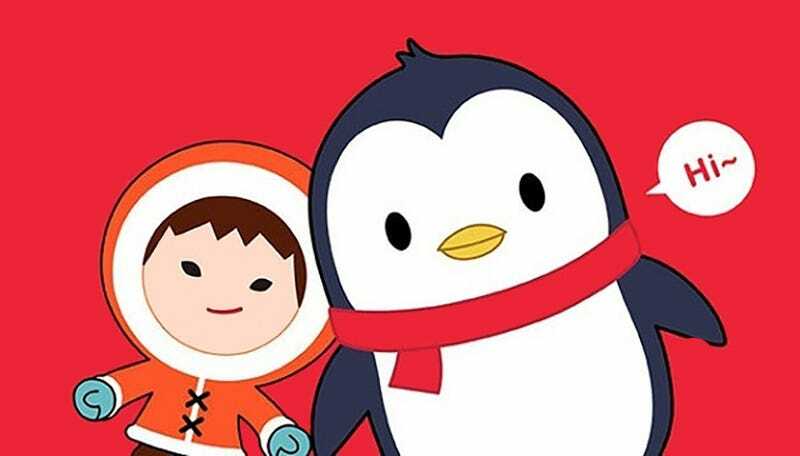 Baby Q, co-developed by Beijing-based Turing Robot, is built into the QQ messaging service, and XiaoBing, a Microsoft product, are both quite popular in China. But according to Reuters, they were taken offline when users began posting screenshots alleging subversive interactions they’d had with the bots. It seems that the adjustments are already being implemented. On Friday, Reuters used a testing version of Baby Q on Turing Robot’s website and the replies have taken on a different tone. The issue with machine learning is that it usually pulls information from conversations across the internet as well as the interactions it has with humans. Chinese internet entrepreneur Zhang Jinjun tells Radio Free Europe, “It is highly likely that the bot would form ideas critical of China’s political system when viewed from within its own system of understanding.” But the censorship of the bots’ political views isn’t necessarily a bad thing according to Wang Qingrui, an independent internet analyst in Beijing. He tells Reuters, “Previously a chatbot only needed to learn to speak. But now it also has to consider all the rules (that authorities) put on it.” He feels that could only help improve artificial intelligence. In April, XiaoBing was reprogrammed to avoid talking about Donald Trump—that seems like a development many of us could get behind.